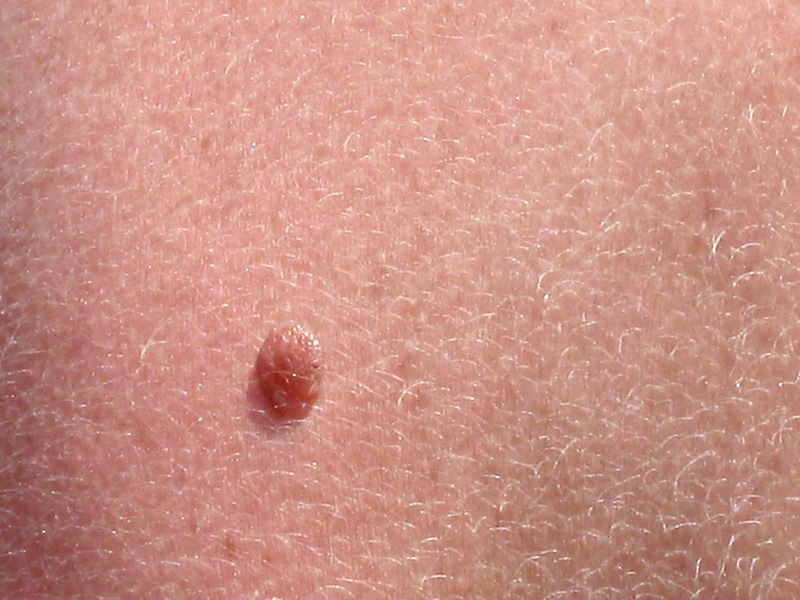 Melanoma is the most serious form of skin cancer. The biggest risk factor is exposure to ultraviolet (UV) radiation, from the sun and tanning beds. People with fair skin and freckles, light hair and eye color, who have a large number of ordinary moles, who have a family history of melanoma, or people who have had other kinds of skin cancer are at a higher risk for developing melanoma. Asymmetrical: is the mole oddly shaped? Border: does the mole have irregular or vaguely defined borders? Color: is the coloring uneven or multiple colors? Diameter: is it larger than a pencil eraser or is it growing in size? Evolution: has it grown or changed in any way? If any of your moles fit the above criteria, ask your doctor to check them out.